You've surely heard the saying: "A picture is worth 1,000 words." We found five charts that show why gold is a smart investment for everyone. The amount of currency in circulation continues to rise and is at an all-time high. This is paper currency, not backed by a hard asset. The printing presses remain in high gear. Total U.S. debt continues to rise. 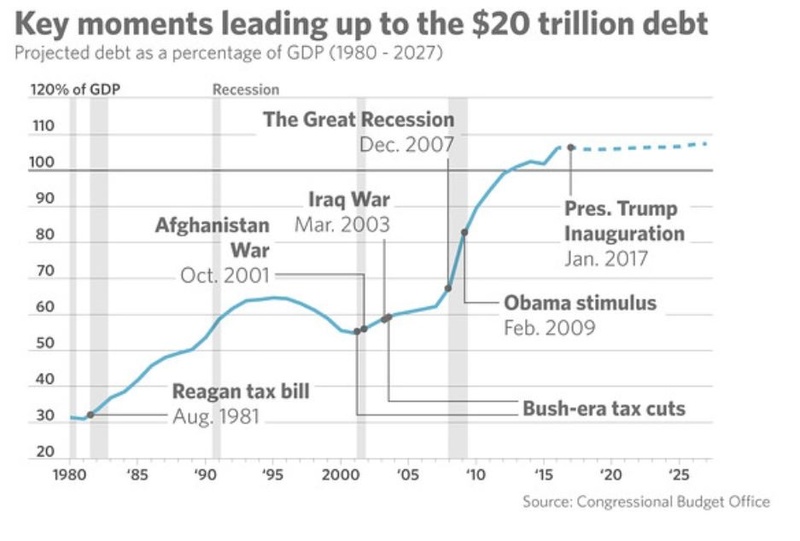 The price of big wars, tax cuts and economic stimulus packages have boosted debt levels over the years. Is the problem getting better or worse? Will policymakers ever be able to right the debt ship? If not that leaves Americans vulnerable to higher interest rates and eroded purchasing power with paper money in the years ahead. 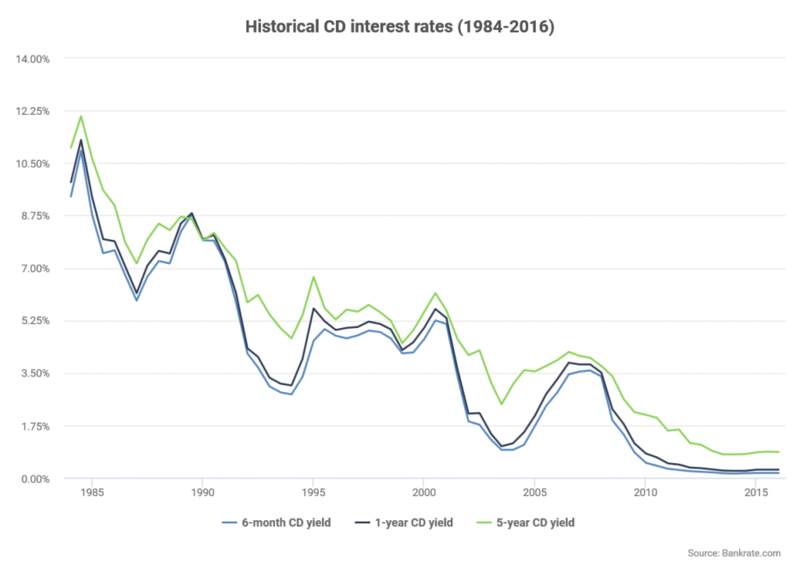 You may remember several decades back when CD rates were at double digits. Many retirees used CDs as a safe way to generate income on their savings. Today, you are lucky if you can generate 1.00% on a savings account. There is no return on paper money and your purchasing power with paper money continues to decline (see chart 4). The purchasing power of your dollar continues to decline. It's been a steady erosion since the Great Depression ended. While you may amass more dollars through your income, or capital gains in the stock market, what is that dollar really worth? In 1973, an ounce of gold was worth $100. In 2011, an ounce of gold traded over $1,800 an ounce. The long-term trend remains up. Well-known forecasters predict the price of gold will surge as high as $2,000 an ounce by 2020. For investors who are keen on protecting the true value of their assets, gold is a vehicle that preserves and protects your future purchasing power. Wall Street money managers are now recommending diversification up to 30% in physical gold. 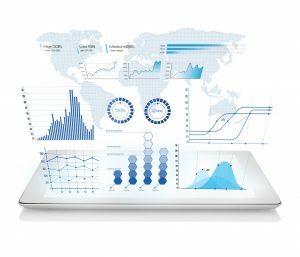 How confident are you in your current investment plans? Contact a Blanchard portfolio manager today at 1-800-880-4653 for a confidential, personalized evaluation of your individual financial goals and learn how tangible assets can help you achieve the financial freedom and security you desire.